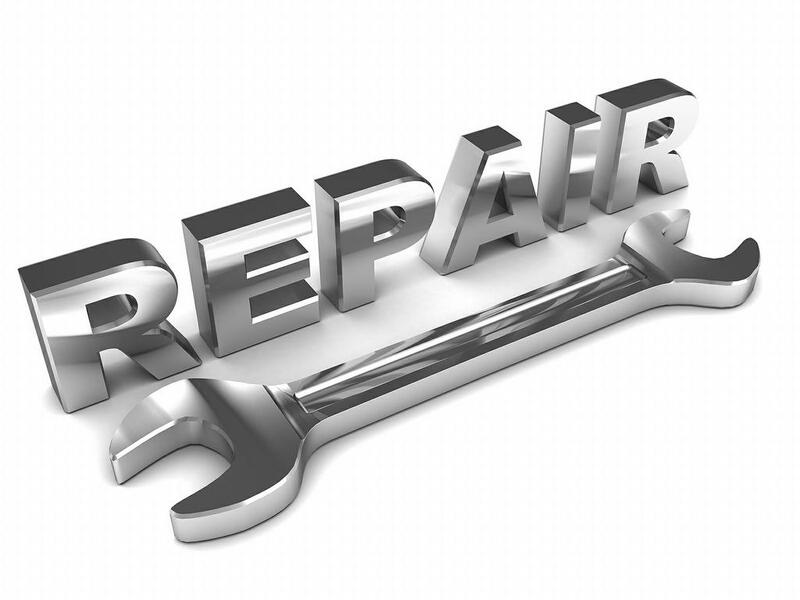 There is scarcely any vehicle maintenance more important than your brake repair in Lake Stevens. At Conaway Motors we value our customers, and we make every effort to maintain your braking system in good working order. However, our trained professionals can’t maintain the braking system on your car if you don’t bring it in to us. Don’t wait until you have a scenario similar to this one happen to you. One afternoon, a young librarian was driving home with her children. She knew that her braking system wasn’t the best – she could drive forward with the parking brake set, and she had done it several times. Even a young woman as lacking in mechanical skills as she knew that this was a bad sign. But she was busy, and just kept putting off getting it repaired. That day she was tired, and sure enough, she forgot to release that faulty parking brake. On the way home, the little family had to travel along a highway that included a steep down-hill curve with a drop-off on the right hand side of the road. That stretch of road scared the young woman, so as she rounded the curve at the top of the hill, she stepped on the brake – and nothing happened! Terrified, she began downshifting as the vehicle picked up speed, and was able to bring the car to a stop on a side road at the bottom of the hill by using the transmission and natural inertia. You don’t want to be like that young woman. Before your brakes reach that point of not responding, give us a call at (425)905-2424. Here at Conaway Motors we have the trained personnel to help with your brake repair in Lake Stevens.